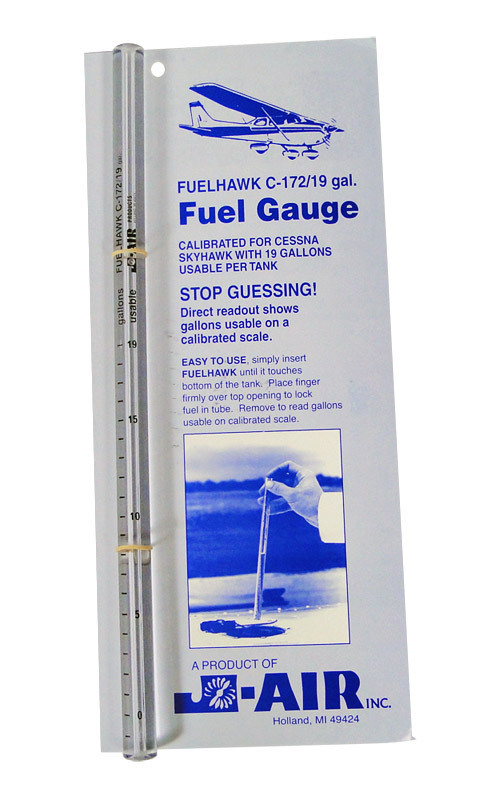 How many gallons of usable fuel are still in the tank? 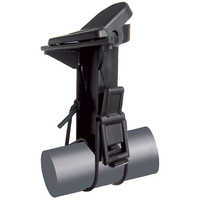 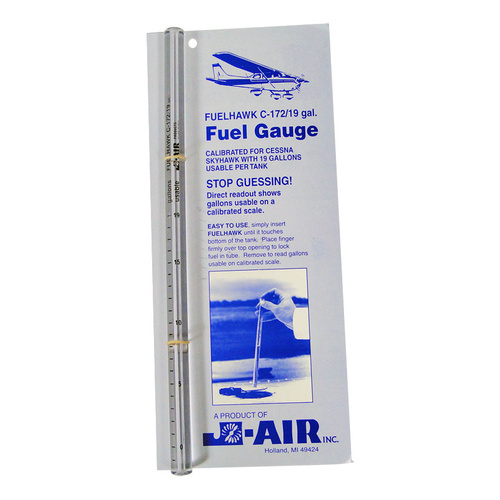 How much fuel can be added without going over gross weight? 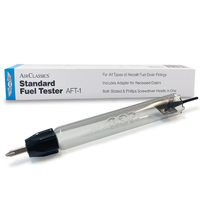 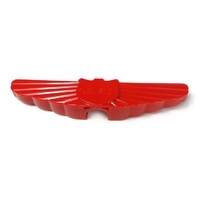 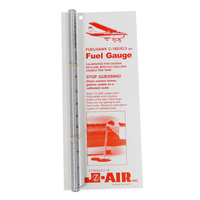 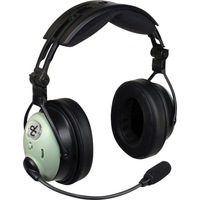 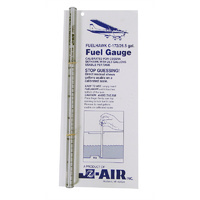 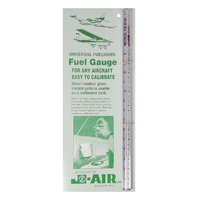 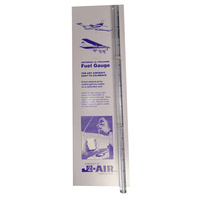 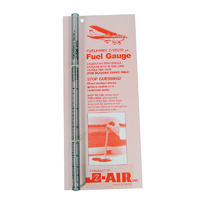 Are the aircraft fuel gauges working and accurate?